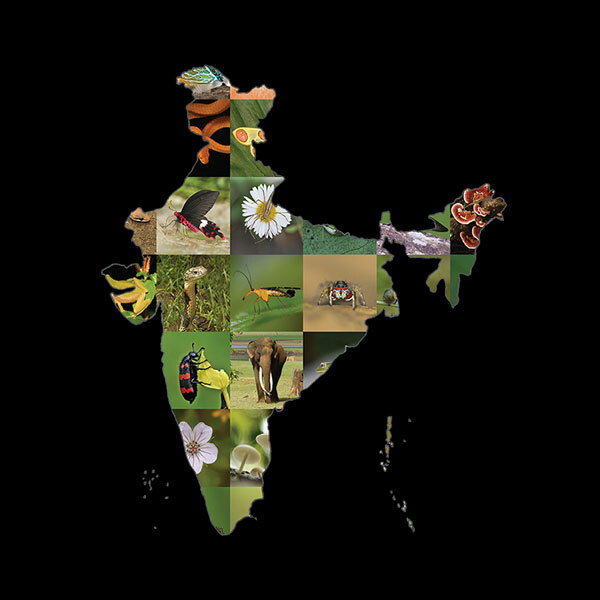 Biodiversity Atlas – India provides a powerful natural history web-platform for species-based bioinformatics. Most data are contributed by amateur citizen scientists, photographers and professional scientists, and peer-reviewed and curated by advanced amateurs and professional biologists. 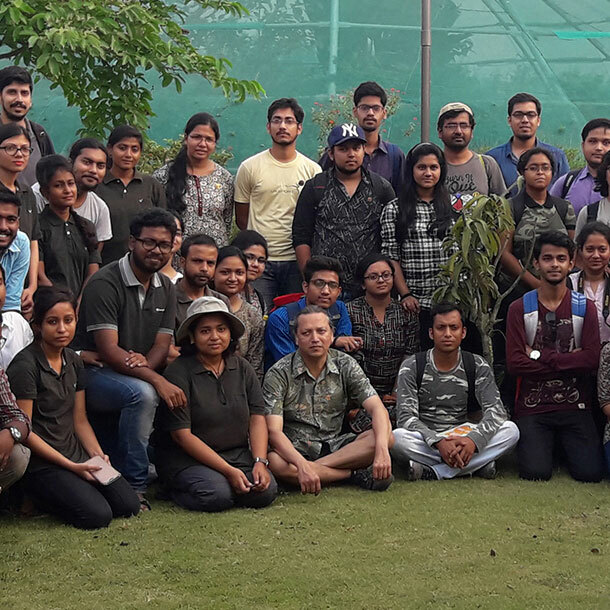 Thus, Biodiversity Atlas – India supports efforts of one of the best integrated professional-amateur scientific communities that aggregates big data on Indian biodiversity with the goal of studying ecological trends. 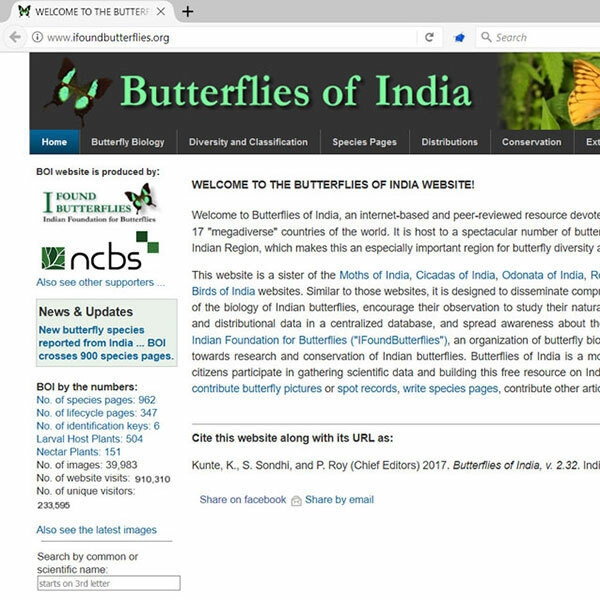 We also extensively use this platform and the family of natural history websites that it drives for educational and other outreach programmes..